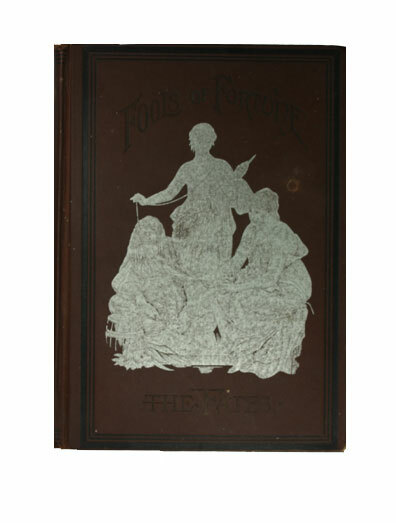 Fools of Fortune or Gambling and Gamblers - IFA Vintage and Current Book Library - Index Fund Advisors, Inc.
Notes: Large book bound in brown cloth with silver stamping on the cover. 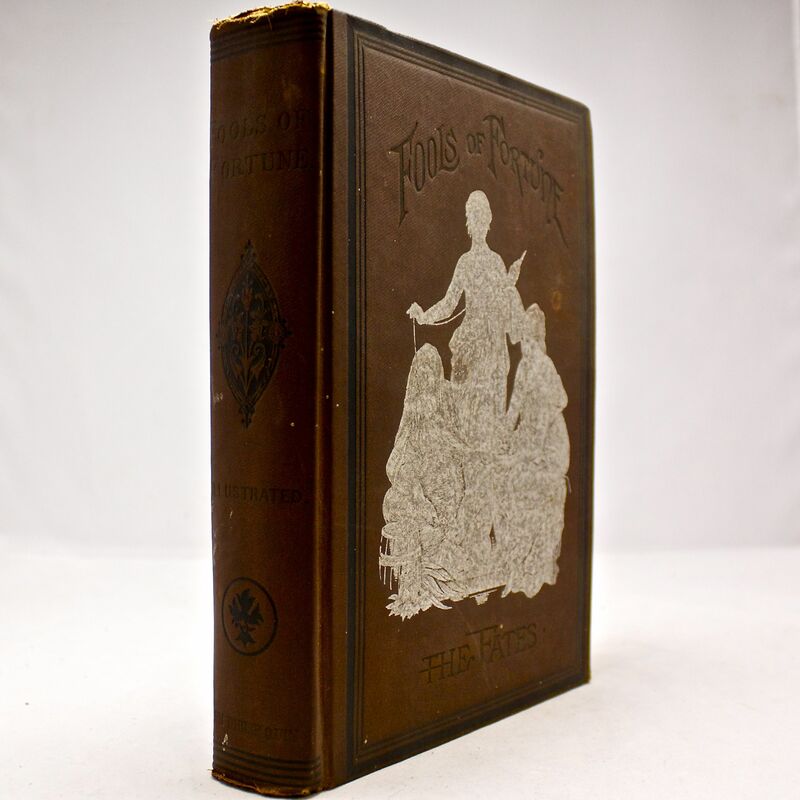 Comprehending a history of the vice in ancient and modern times, and in both hemispheres; an exposition of its alarming prevalence and destructive effects; with an unreserved and exhaustive disclosure of such frauds, tricks and devices as are practiced by "Professional" gamblers, "Confidence Men" and "Bunko Steerers." Quotes: From preface: "Of all the vices which have enslaved mankind, none can reckon among its victims so many as gambling."